Circus party printables to make your own big top carnival circus party for birthday parties and baby showers! 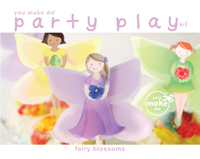 This party printable kit is filled with over 75 pieces to make! Some of the printables in this set are even CUSTOMIZABLE—add special messages, children's names, or other words to your customizable party printables yourself! 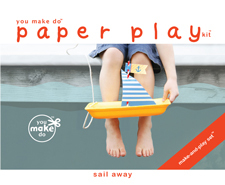 Simply click and type on your customizable printables before printing!
? DIY CUSTOMIZABLE circus banner—create a banner with any message you wish! Extra ready-to-print banner flags with the letters to spell "circus" are also included.